By default, urgent Active Directory replication is always triggered by certain events on all domain controllers within the same site. 1. Assigning an account lockout, which a domain controller performs to prohibit a user from logging on after a certain number of failed attempts. Remark: An account unlock is not urgently replicated. 2. Changing the account lockout policy. 3. Changing the domain password policy. 4. Changing a Local Security Authority (LSA) secret, which is a secret from in which private data is stored by the LSA (for example, the password for a tust relationship). 5. 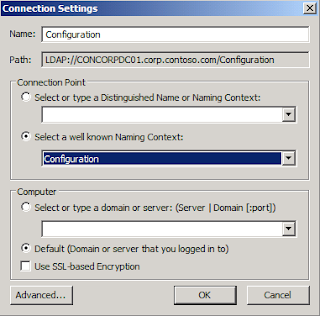 Change the password on a domain controller computer account. 6. Changing the relative identifier (known as a "RID") master role owner, which is the single domain controller in a domain that assigns relative identifiers to all domain controllers in that domain. 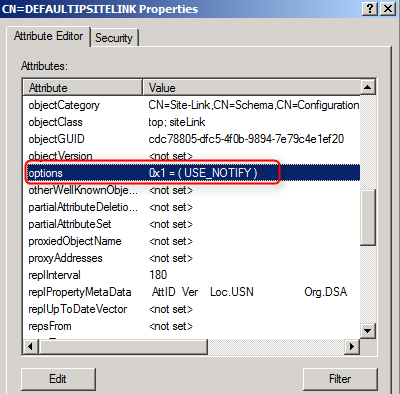 To enable urgent Active Directory replication between sites, we have to modify the site link settings. 3. Right-click "ADSI Edit", select "Connecto to". 6. 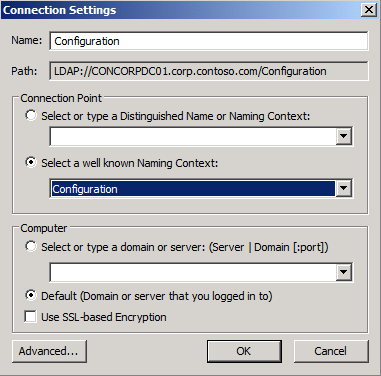 Expand "Configuration > CN=Configuration, DC=<Domain>, DC=com > CN=Sites > CN=Inter-Site Transports > CN=IP". Remark: You cannot enable change notification for SMTP links. 7. Right-click the site link object, select "Properties". 8. At "Attribute Editor" tab, next to "options", click "Edit". 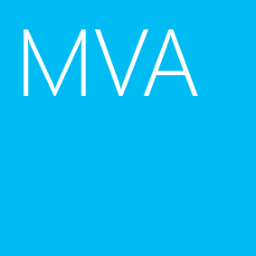 Remark: If the Value(s) box contains a value, you must derive the new value by using a Boolean BITWISE-OR calculation on the old value, as follows: old_value BITWISE-OR 1. For example, if the value in the Value(s) box is 2, calculate 0010 OR 0001 to equal 0011. Type the integer value of the result in the Edit Attribute box; for this example, the value is 3. You can repeat the above steps for other site links. Enable Change Notifications between Sites - How an Why?